I have a confession to make. I love gel. Like seriously. I love how it penetrates my hair and clumps my curlies together, makes my hair shiny, and battles frizz like no other. However, in order to not dry out your hair to high hell or walk around with that funny little wet set a la the late great Michael Jackson (Rest in peace, MJ, I love you boo! ), it is very important to a) make sure you are using an ALCOHOL-FREE gel (yes, Kanye CAPS for emphasis) and b) using another moisturizer underneath so you don’t dry out your hair. And I know I am always raving about KCCC, Darcy’s Curling Jelly and AfroVeda PUR Whipped Gelly, but you really don’t need to spend $25 on gel or order it via the internet to get the look you want. And my results? Quite money, if I do say so myself. 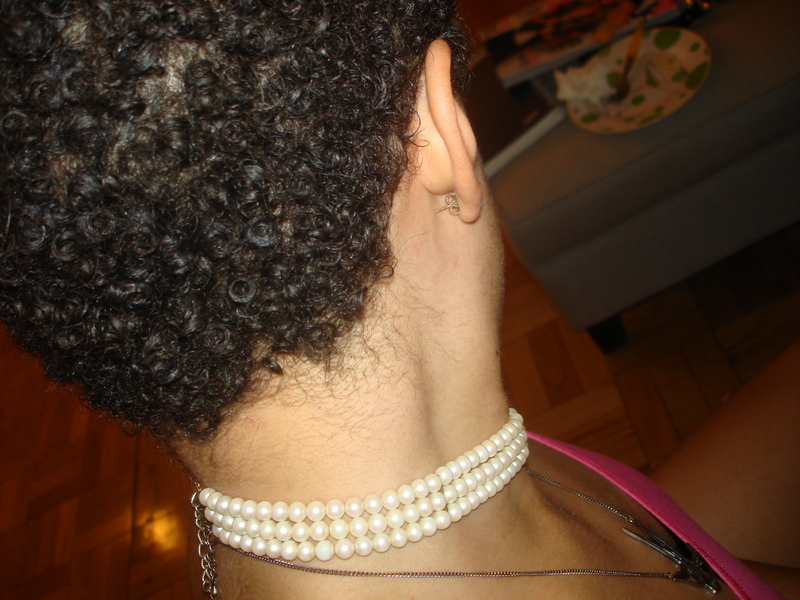 I did not get as much shrinkage as I get from KCCC and when I “scrunched” with a pomade, I got buttery, yet defined coils. I can dig it. And it’s so cheap, I have to keep this one in the arsenal! Maybe this can be my “Hey, sure, you can borrow my gel! !” selection. Heehee, just kidding, dolls!! Yay, My Article is Up on The Coil Review!!! Hello, I am a UK curly and I find it very hard to come across yet another US product I cannot find at home… One thing you could try to save even more money is to get a cheapish hair gel with no “cones” and as little funky chems as posisble and add your own essential oils to it. I have been doing that for 4 months now and it does make a difference. LOL, you know that’s on my “to get” list too! 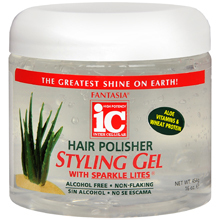 I saw it at Sally’s the other week, but I don’t think I have room right now in my bathroom for another gel!